E-bikes demand tires that exceed every requirement. 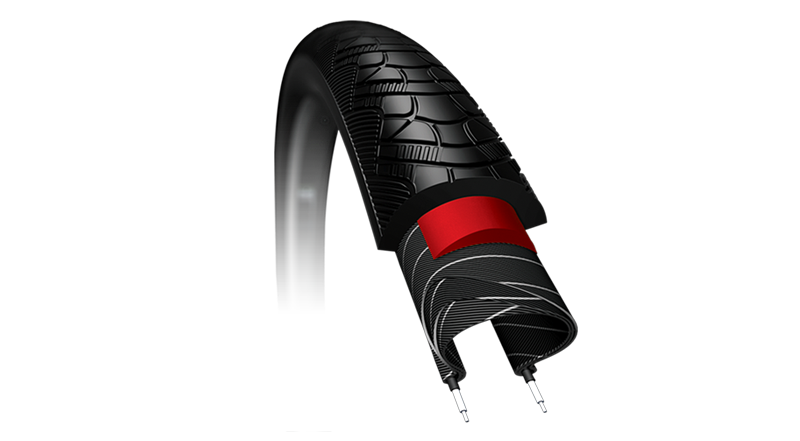 CST engineers stepped up to design an exceptional tire that delivers everything needed in an E-bike tire. This tire is perfect for any E-Bike. The E-Series Reach is certified up to 50 km/hr (31 mph), and comes standard with APL anti-puncture technology, and reflective sidewalls for visibility.